Find out how our "Planned Service Agreements" with predictive service technology can take the hassle out of keeping your business running cool and quiet. Amos Air are healthcare industry sepcialists. 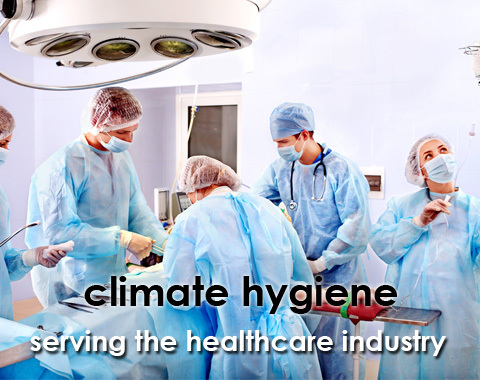 We look after environmental climate and hygiene for many private hospitals and medical facilities in the Hunter Valley area. 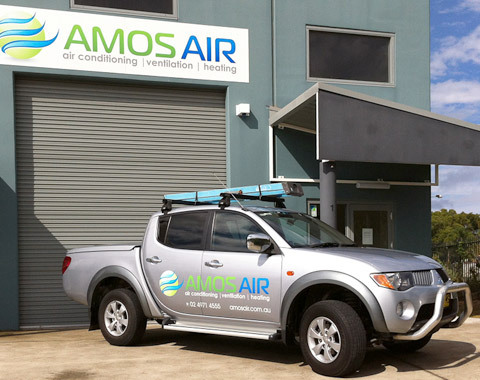 When it comes to finding a solution for your commercial heating, ventilation, air conditioning and refrigeration needs, Amos Air are a breath of fresh air. Located in Lake Macquarie, we pride ourselves on delivering a highly personalised service to customers in Newcastle, the Lower and Upper Hunter regions, Central Coast and Mid North Coast, based on our core values of efficiency, reliability and quality. With a reputation built on professionalism and trust, Amos Air have spent the past 10 years establishing solid relationships with clients in the healthcare, business, tourism and commercial sectors, who know they can rely on us to provide the solutions they need. 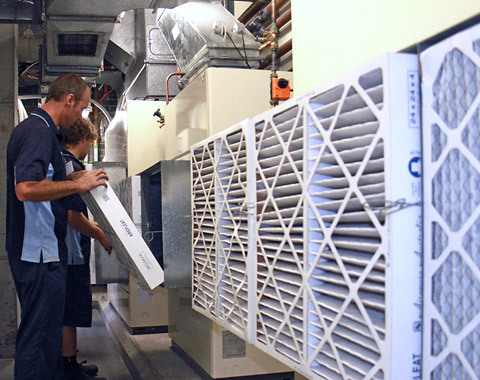 Unlike other air conditioning companies that are focussed around installing equipment, we are a service-based company that specialises in preventative maintenance solutions. Our aim is to reduce breakdowns and improve the reliability of your HVAC/R equipment when you need it the most, saving you from unnecessary expenses and an uncomfortable environment. 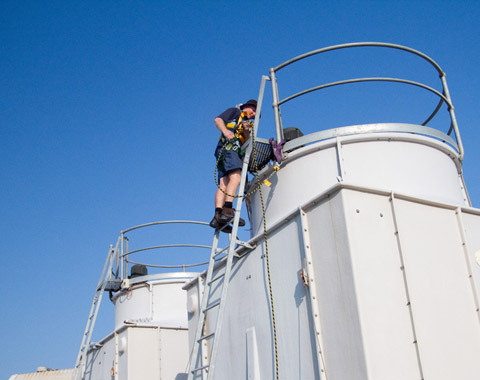 Our fully qualified technicians can meet the servicing requirements of everything from chillers, package units and ducted air conditioning to pool heat pumps, boilers and ventilation systems. 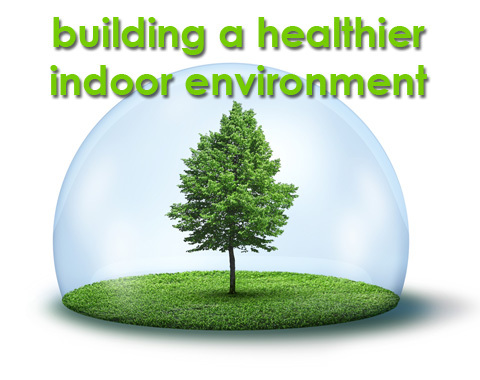 We can also complete a comprehensive energy saving assessment of your system to optimise its performance while keeping your costs down. And you can be assured your job will be completed on time, every time, with the Seratec software system providing a direct portal between you the client and your own maintenance tasks- past, present and future.